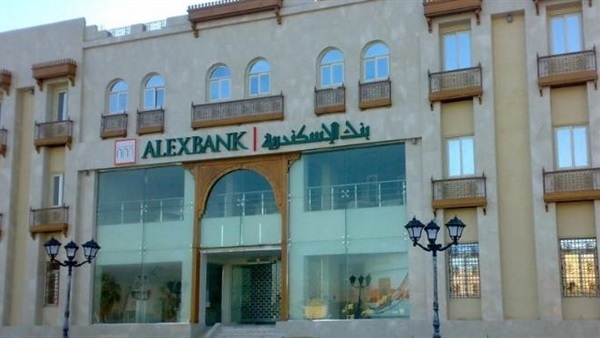 Alexbank is seeking to hire Loan Operations Officer & Senior Officerin the Back Office function to manage and deliver all day to day activities of Loan Corporate & SMES etc. Bachelor degree from recognized university in Commerce/Management or equivalent. Excellent awareness of CBE regulations & instructions.